The exact details are, for obvious reasons, top secret but we do know “The Beast” more than earns its name. 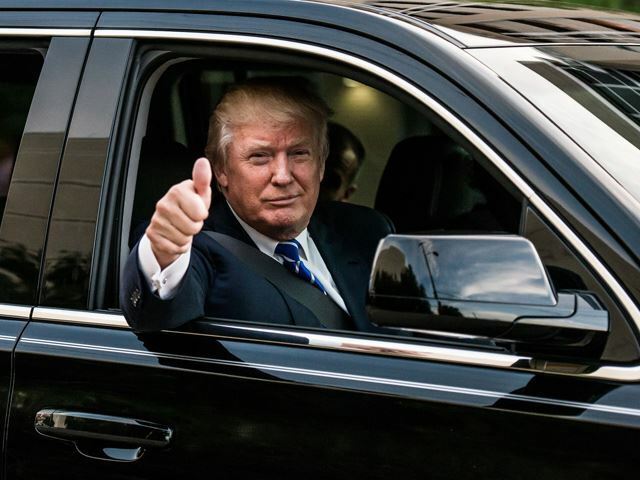 Bullet proof glass, armour plating, an oxygen supply and most likely some gold touches for the Donald, make this one hell of a daily. 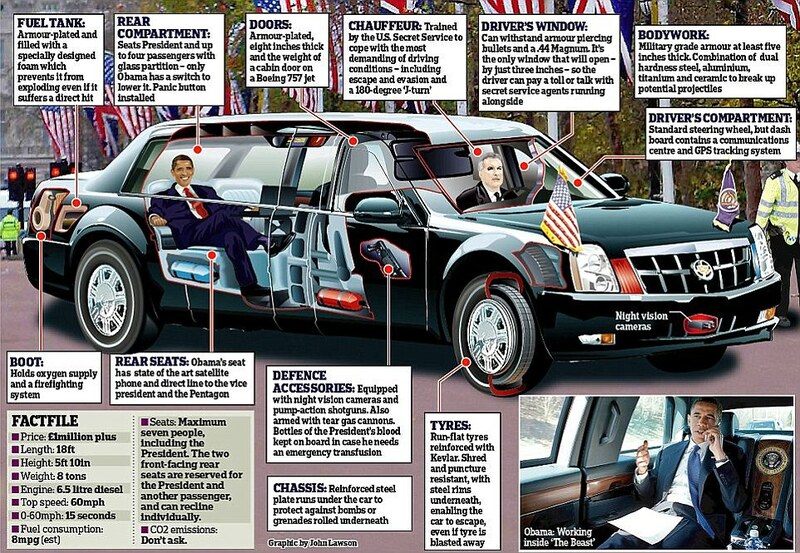 GM have reportedly been paid $15million to develop the rolling fortress however, It probably will be very similar to Obamas 8 tonnes of car. his featured 8 inch doors that weighed the same as a Boeing 747’s, Kevlar coated tyres, night vision cameras and rims so strong that even if the tyres did explode, it would not matter. What do you think? $1.5million seems a bit steep if you ask me. 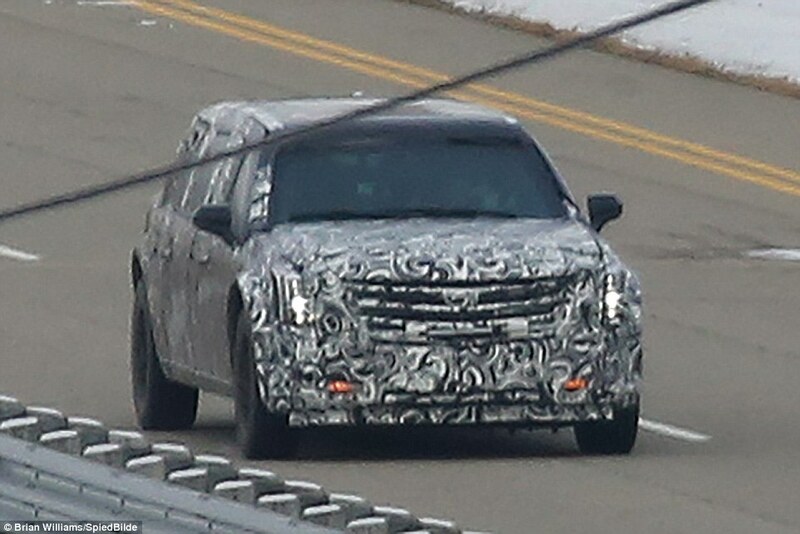 This entry was posted in News and tagged cadillac, gm, the donald.